Finding the right location to build or grow a business is a critical decision. Contact us with your basic specifications. We can help. Located in business-friendly communities, Macomb County’s Strategic Development Districts offer high-capacity infrastructure and access to an efficient regional transportation network. Strategically located, these properties offer existing and build-to-suit opportunities for new and expanding businesses and are often coupled with development incentives.  Macomb County’s Strategic Development Districts is a joint partnership between Macomb County Department of Planning and Economic Development, local communities and real estate developers. 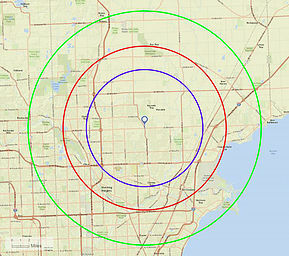 Our mapping and property analysis tool highlights some of Macomb County’s prime industrial development sites. The portal leverages the county’s technical and economic development resources and provides links to our municipal and private-sector partners. Your search for your new strategic location begins here. Created as part of the federal Tax Cuts and Jobs Act of 2017, an Opportunity Zone is a place where long-term investment provides progressive tax benefits for individuals who convert unrealized capital gains into certified Opportunity Funds. As required by Congress, Opportunity Zones were identified by states based on census tract information and then certified by the Secretary of the U.S. Treasury. Macomb County is home to 17 Opportunity Zones in six communities: Clinton Township, Eastpointe, Mount Clemens, Roseville, Sterling Heights and Warren. To explore them, as well as information about recent investments, available properties and existing infrastructure, visit Macomb County’s GIS mapping tool (coming soon). For more information about Opportunity Zones and Opportunity Funds, visit: https://www.irs.gov/newsroom/opportunity-zones-frequently-asked-questions.